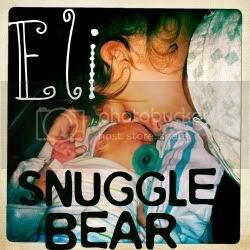 Snuggle Bear Eli: Honey, I've got an idea! Honey, I've got an idea! So, what if I told you I was going to start a local Teen mom group? I know what you're thinking. What can't this little mama do?! Haha. I sometimes wonder myself. Here is my brilliant idea. Please, steal it if you want. I don't mind. And if you have any ideas or things to help me out, I'd sooooo appreciate you chiming in!! I'm naming the group... "Growing Pains." I'm going to ask my church if I host it there. asking them to spread the word!! 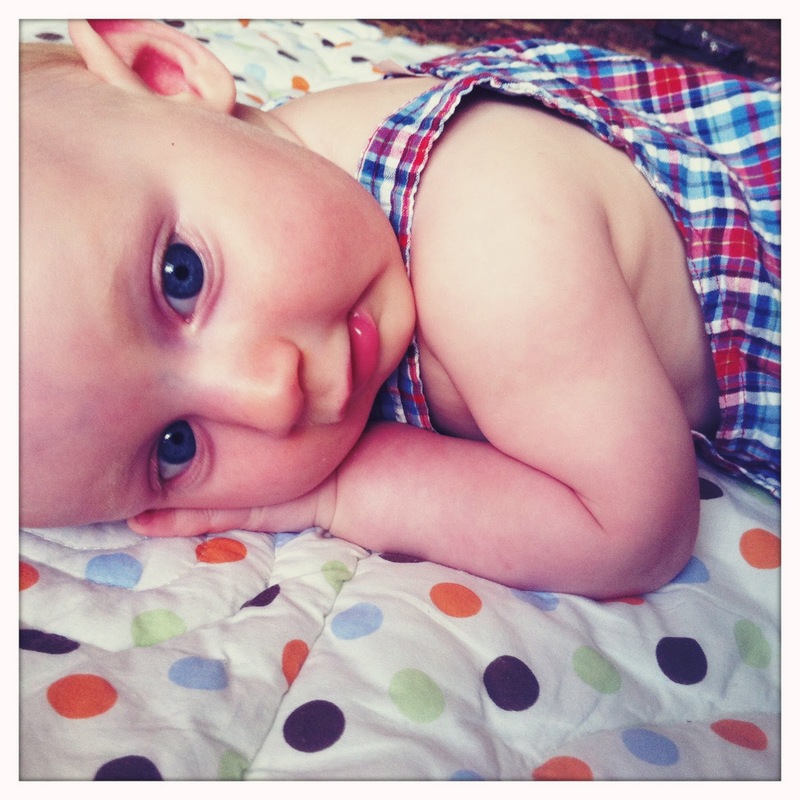 I also want to ask people/ mothers at my church to maybe donate hand-me-downs or mentor a pregnant teen or a teen mom. I want to make super cool fact sheets and talk about topics that really made a difference in my life. My goal is to hopefully teach some young mama something that really benefits them. Or to maybe help someone through a difficult time. Moms need to stick together!